The point is, it’s hard to gain a big following! It took me almost four years with my book blog, and I imagine that it’s even harder with a personal blog. Regardless, I’m doing this because I want to meet people and kind of expand my range, if that makes sense. 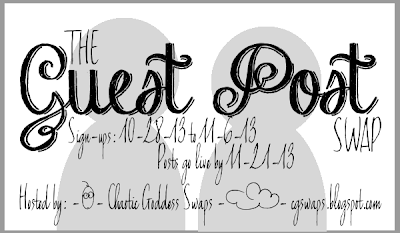 So, long story short(ish), I signed up for the Chaotic Goddess Guest Post Swap! 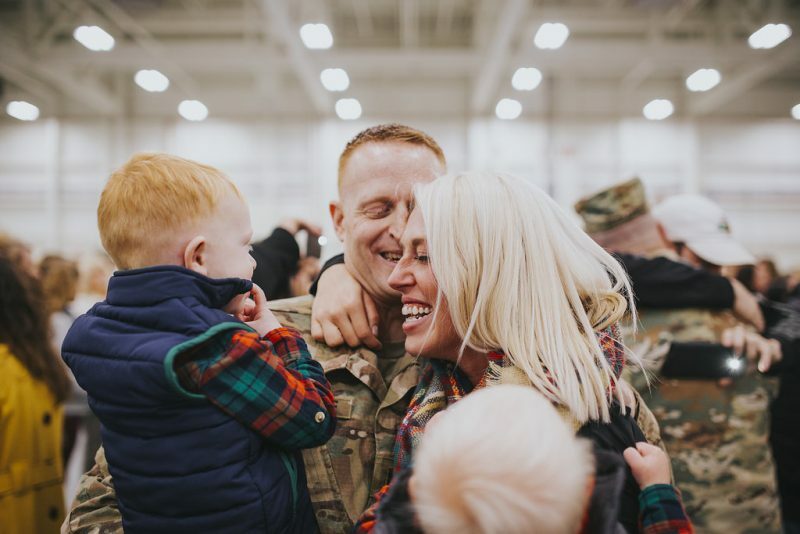 It’s a really fun little feature in which we get paired with another blogger and take over their blog for the day…boost viewership and helps you meet new people!